We are excited to welcome you to our Pack. 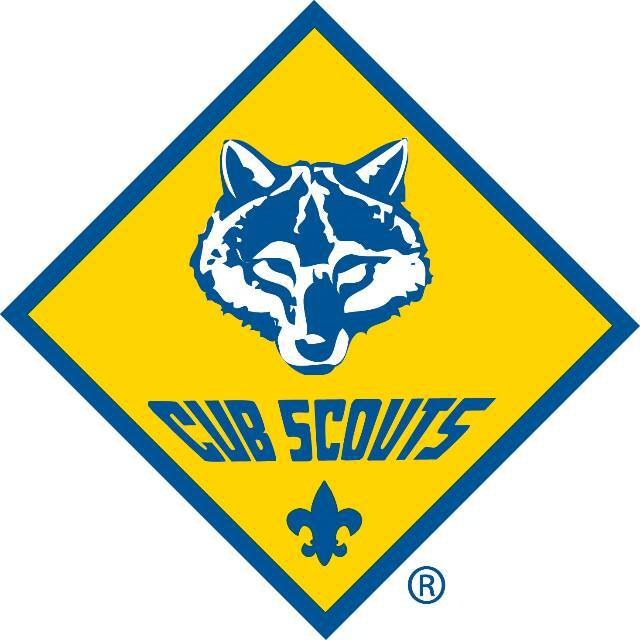 Cub Scouting promises character development through values-based leadership for boys and girls. Have fun! 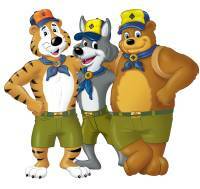 Get to know your den leader(s) and consider becoming one yourself! Remember to wear your uniform when out in the community. Protecting the safety and well-being of youth is paramount in all Scouting activities. The BSA Youth Protection Training (YPT) program has been updated for 2018. Registered leaders must complete the training by Sept. 30, 2018. Parents/guardians attending overnight events also need to complete YPT.